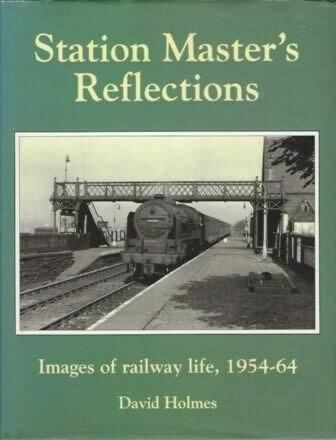 Station Master's Reflections: Images of railway life 1954-64. This edition was written by David Holmes and published in 1993 by BCA by arrangement with Silver Link Publishing. 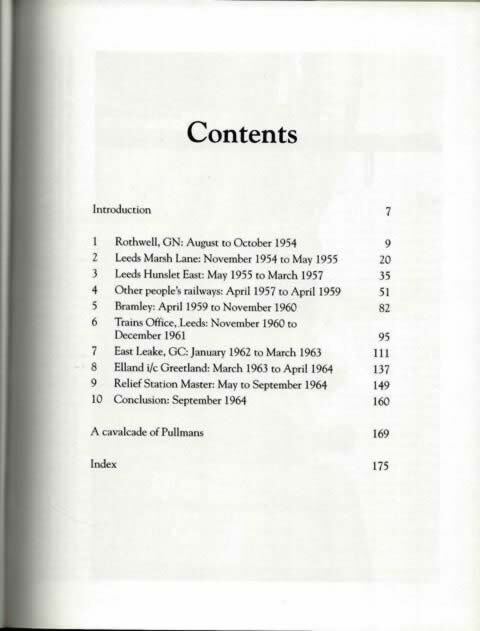 An image of the book is shown for your information, and if you click on the image a picture showing the details from the inside sleeve of the book will be shown.